Fan of GameBoy Advance, are you? Well guys, good news for you! We have collected some of the Best Gameboy Advance Emulator For PC right here that are gonna let you play these amazing games on your PCs. 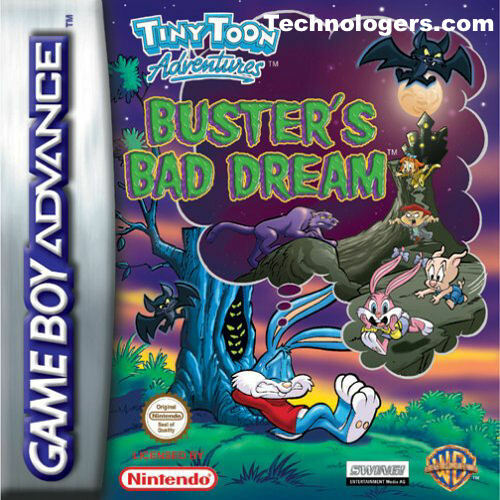 Developed by Nintendo, the GameBoy Advanced series is one of the most played games all over the globe. Even though Pocket Color, GP32, Neo Geo etc. 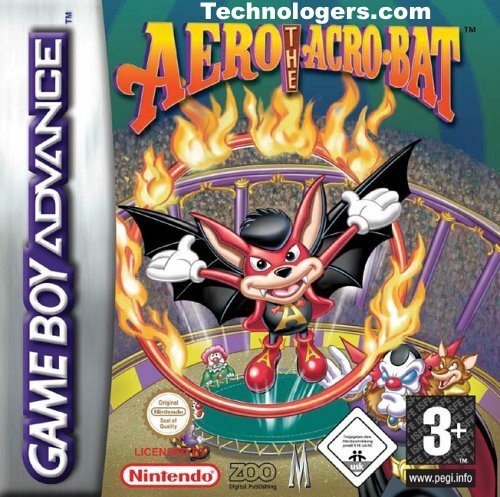 tried their best to throw Nintendo’s GameBoy Advance out of competition, they failed miserably. With over 81.51 million copies sold all over the globe, GameBoy Advance original series was followed by Nintendo DS. Those were good old days when we played Nintendo games all day long. But now that PCs have become an inseparable part of our lives, amalgamating Nintendo and PCs are what people started asking for. Listed among the most advanced GameBoy Advance emulators for PCs, the TGB Dual supports both GB and GBA emulation. You can also enjoy two different games by starting two ROMs at the same time. It is one of the rarest features available in Game Boy emulators and this very feature makes TGB Dual very popular. Using TGB Dual you can also play the games online with your friends. 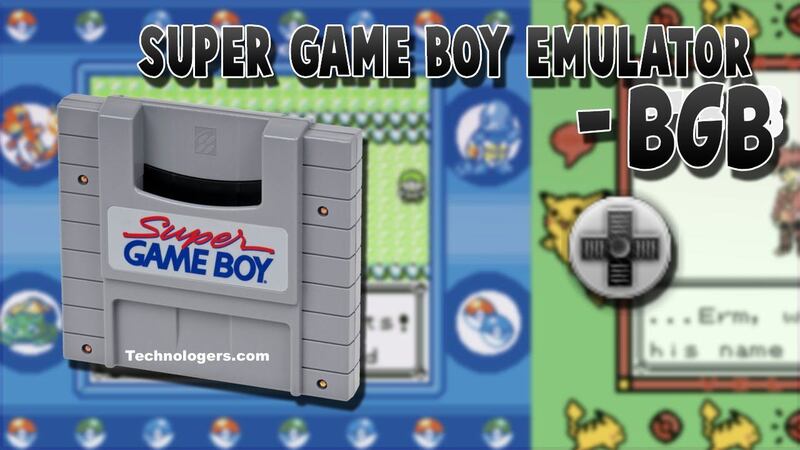 Yet another impressive GameBoy Emulators for the PCs is BGB. Tested for over 800+ Nintendo games, BGB has got dramatic visual and sound effects. It has a gamepad support as well. You can alter the ROM settings and participate in the ROM development process too. As a result of which you can easily use in-game cheats and get higher scores. This debugging option is not present in many other game emulators listed here. What makes a game emulator popular among gaming enthusiasts? The answer is compatibility, features, and stability. In all the above three parameters, Visual Boy Advance-M emulator tops the list. 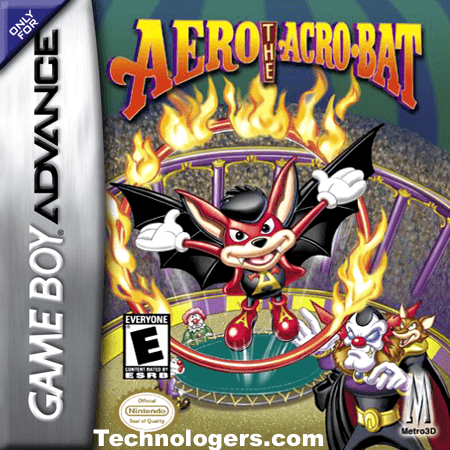 It is compatible with a huge number of Game Boy Advance Nintendo games. It also has the feature of changing the speed of the gameplay; you can fasten it up or slow it down. You can adjust the in-game resolution and also use the gamepad to play too. Counted among the best Gameboy advance emulator for PC over the globe, the Rascal Boy Advance has a top notch multiplayer plug in. It is this feature which makes it popular among gamers. At a particular time you can connect up to 4 emulators to enjoy a thrilling multiplayer gaming session. While some people prefer a complex feature rich Game Boy Advance emulator, others like to have a rather light weight and easy to use an emulator. 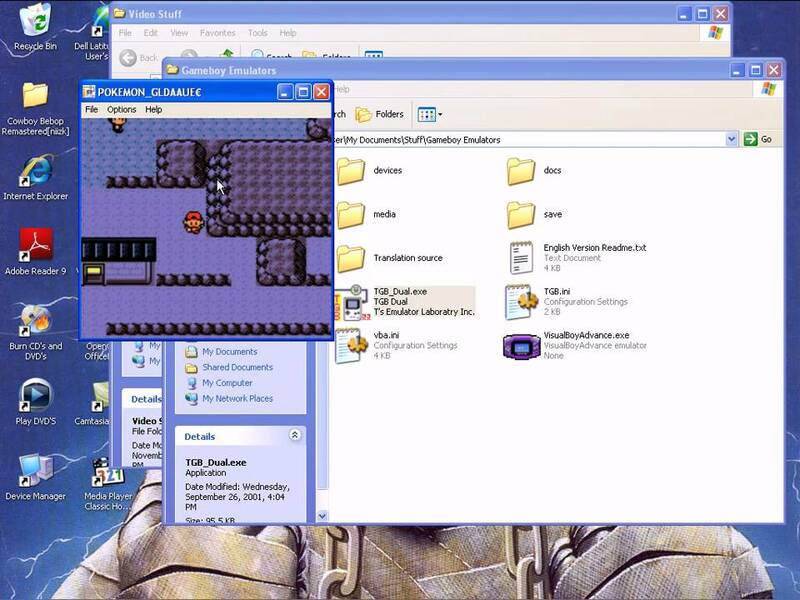 Dream GBA is one such light weight and simple emulator which can be used to play numerous Nintendo games in your PC. 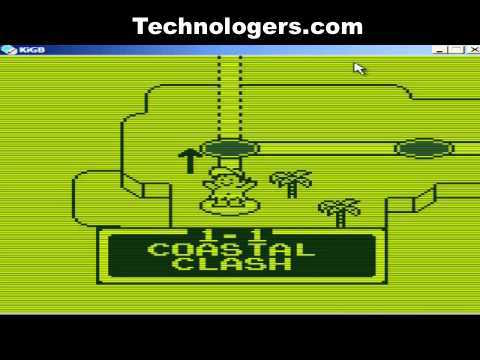 The GameBoy Emulator: Old is gold. And among Game Boy Advance emulators, the KIGB: The Game Boy Emulator is truly gold. It is one of the oldest and most trusted game emulators. It supports online gaming sessions and at a particular time up to 4 players can have a multiplayer gaming session. One of its other exciting features is its shadow option. The Bat GBA is one of the lightweight game boy emulators used worldwide. You will get a hassle-free gaming experience with Bat GBA. It supports almost all kinds of Nintendo Game Boy Advance type games. The one thing you need to do is to install BIOS settings for this emulator. The BIOS can be easily downloaded from the internet and then you can easily enjoy any game you want. Also called as No Cash GBA, the No$GBA is one of the best Gameboy advance emulators for PC which also supports multiplayer games. It follows a unique technique of allowing multiplayer sessions. It imitates the GBA link connectivity to establish multiple connectivities among people all over the internet. As a result, you can play a wide range of Nintendo games, that too in multiplayer mode. 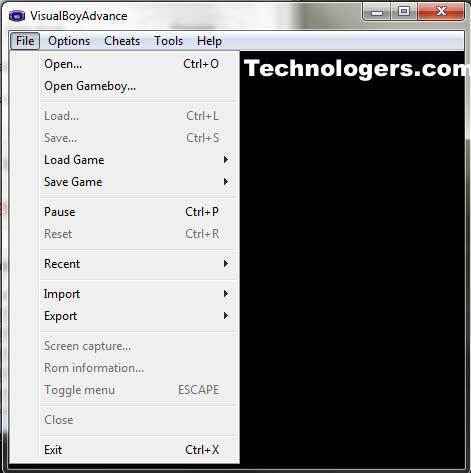 Addressed as one of the simplest and the best Gameboy advance emulator for PC the Boycott Advance is a favorite among gamers. Just like Bat GBA, Boycott Advance also requires BIOS settings to enable gaming sessions on PC. You can easily find BIOS over the internet and download it to enjoy various commercial and personal GBA titles. It supports joystick and is gaming pads enabled too. It also has a Java applet named Boycott Advance Online which allows you to play without even downloading the emulator itself. 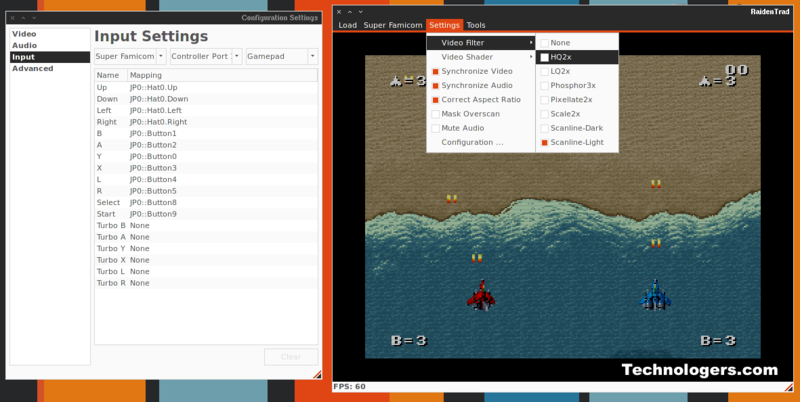 Though the name might not be that familiar, Higan is one of the most feature rich game emulators that supports various Nintendo and GBA systems. It supports a huge number of gaming systems like Famicom/NES (Nintendo Entertainment System), GB (GameBoy), GBC (GameBoy Color), Super Famicom/SNES (Super Nintendo Entertainment System), GBA (GameBoy Advance) etc. Using Higan you can also play different games from different consoles. 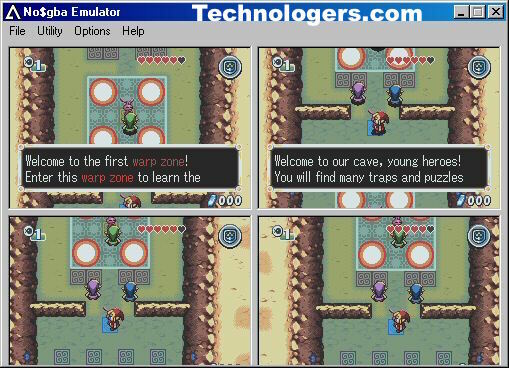 We hope the above mentioned Game Boy Advance emulators for PCs are going to make your gaming sessions more memorable.